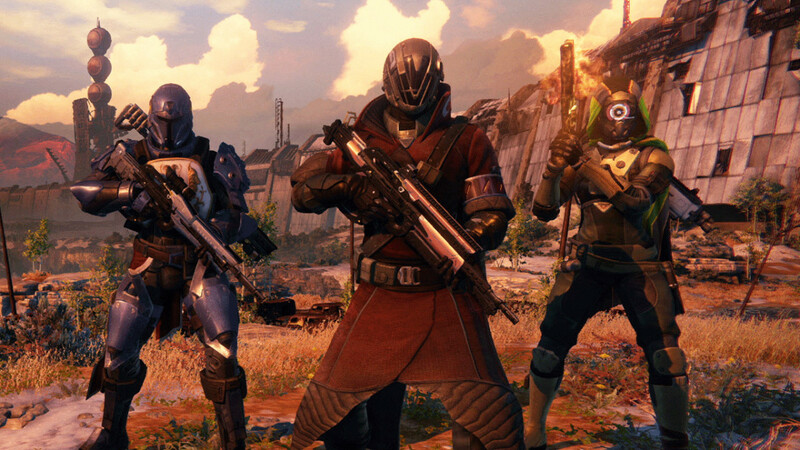 It is a special year for the first-person shooter as it is known today. While FPS titles technically existed before the 1990’s, this was the decade where they really caught on and enjoyed massive popularity with audiences. 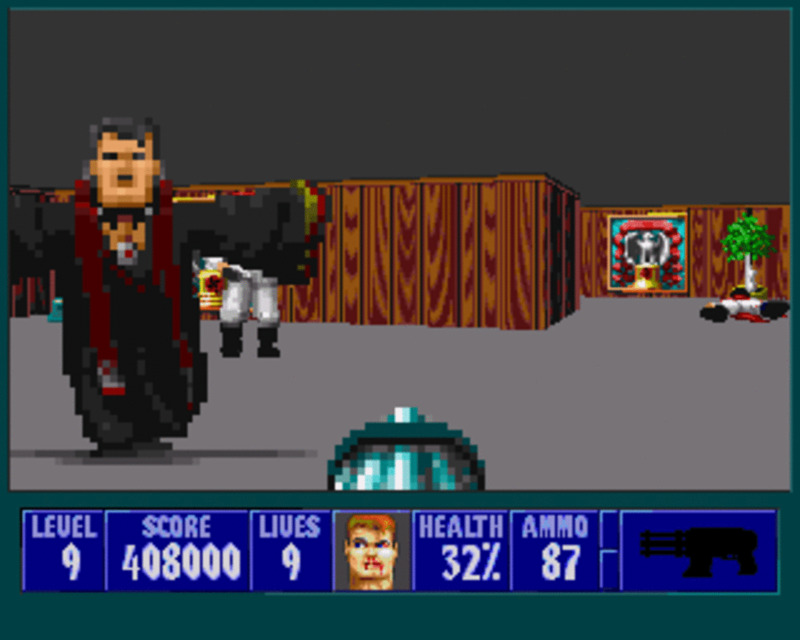 Wolfenstein 3D came out in 1992, followed by Doom, originally released in 1993, and its sequel in 1994. 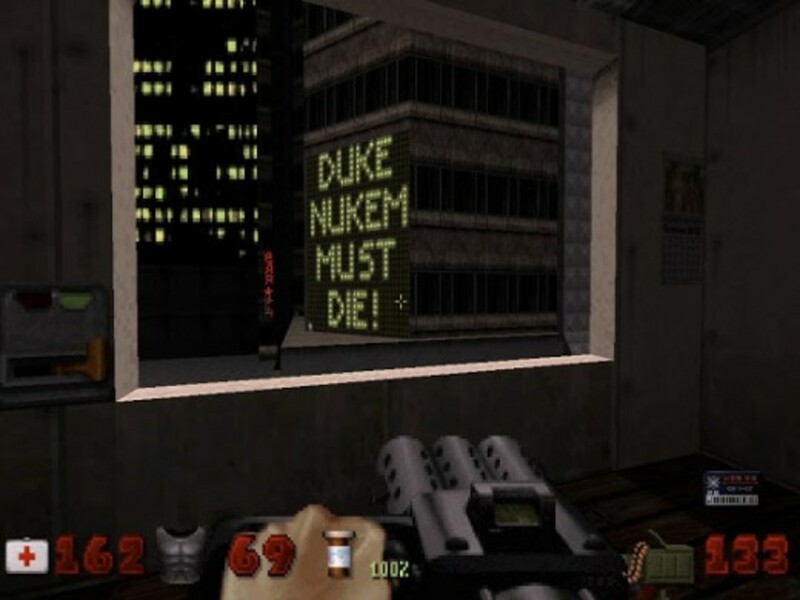 Then we started to see numerous Doom clones like Star Wars: Dark Forces – a great game in its own right, and Duke Nukem 3D – which is hailed to this day as one of the best FPS titles of all time, and went on to lead the Build era of games right in to the late 1990’s. The first half of this decade, the early 2010’s marks 20 years since the first-person shooter really came in to its own, and a lot of reboots have been surfacing. Think Tomb Raider (not strictly first-person, but a shooter regardless), and the new Rise of the Triad by Interceptor, still in development; Shadow Warrior, which is going to get a reboot as well. 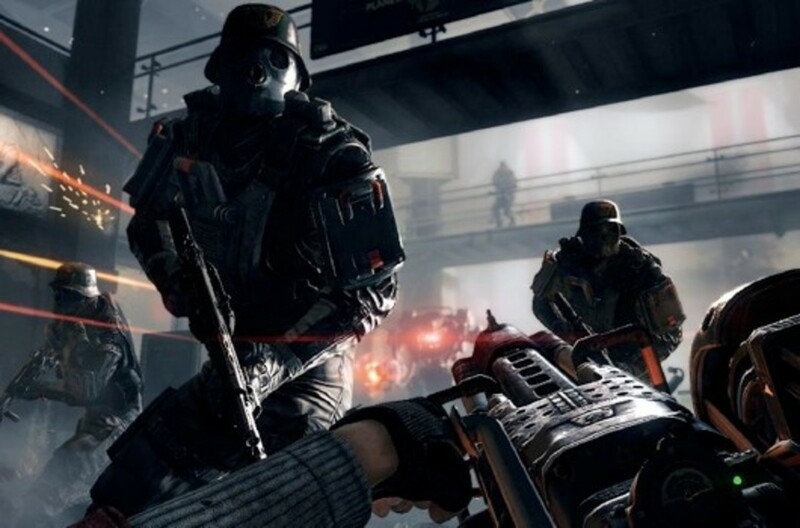 Even a new Wolfenstein title, Wolfenstein: The New Order, is going to see a release in the not so distant future, and a new Thief title should be out in 2014 too. After Gearbox Software and Interceptor failed to reach an acceptable agreement regarding the release of Duke Nukem 3D: Reloaded, Interceptor went to Apogee and started work on a new Rise Of The Triad title. This franchise has pretty much been ignored for much of the last 2 decades. 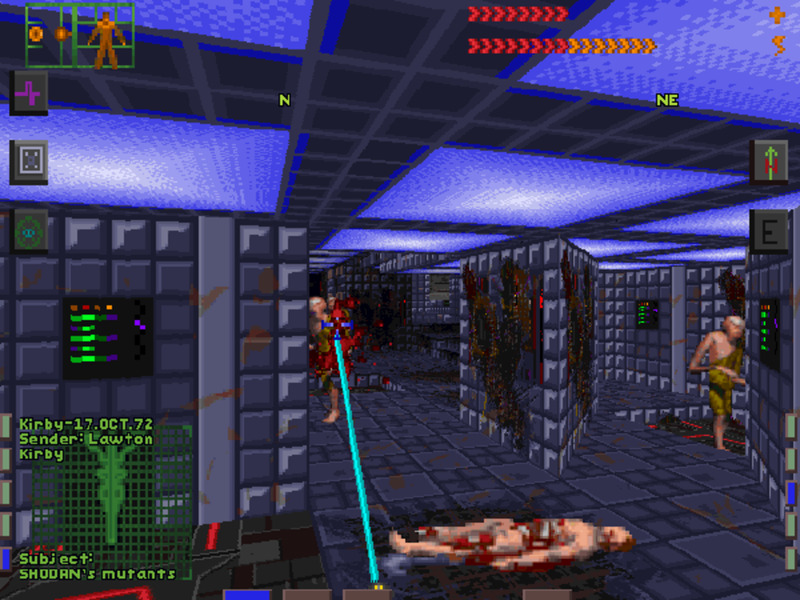 After the original release in late 1994, there was an expansion, called Extreme Rise Of The Triad, that followed the next year, and there were some other maps that were made, which all ended up being released as freeware as part of the ROTT Goodies Pack in 2005 to celebrate the game’s 10th anniversary. In more recent years, the game was released for Apple iOS. 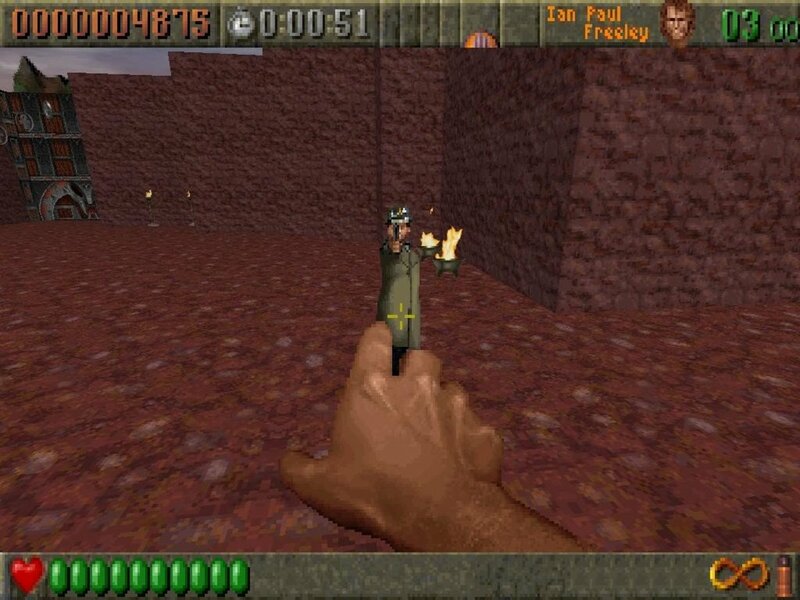 ROTT wasn’t a mainstream hit, but still did well enough so that people remember the game, with all its quirkiness and fast-paced action set in a somewhat darker world where a cult was planning to blow up Los Angeles. Tom Hall, the creative director behind the original, always lamented that he should have gone with a different engine, and should have left less of what was Wolfenstein: Part II in the game, and made it more of an original title. Well, that dream will finally be realised in 2014, as the game is being brought back with a fresh coat of paint, using Unreal Engine 3 – and the multiplayer (something the original was praised for) is said to be absolutely fan-f@cking-tastic. 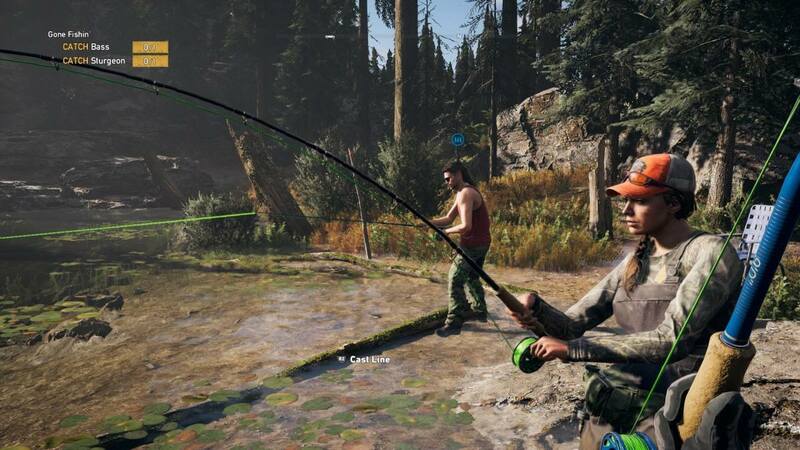 I’m hoping that they might include a cooperative mode or at least more interactivity between members of the HUNT this time around, perhaps with RPG elements like upgradeable stats and weapons, and achievements – can’t have a game without those nowadays. "ROTT wasn’t a mainstream hit, but still did well enough so that people remember the game, with all its quirkiness and fast-paced action set in a somewhat dark world." The Wolfenstein series has been around since the 1980’s, and started off as more of a stealth affair with Escape From Castle Wolfenstein, and Beyond Castle Wolfenstein. 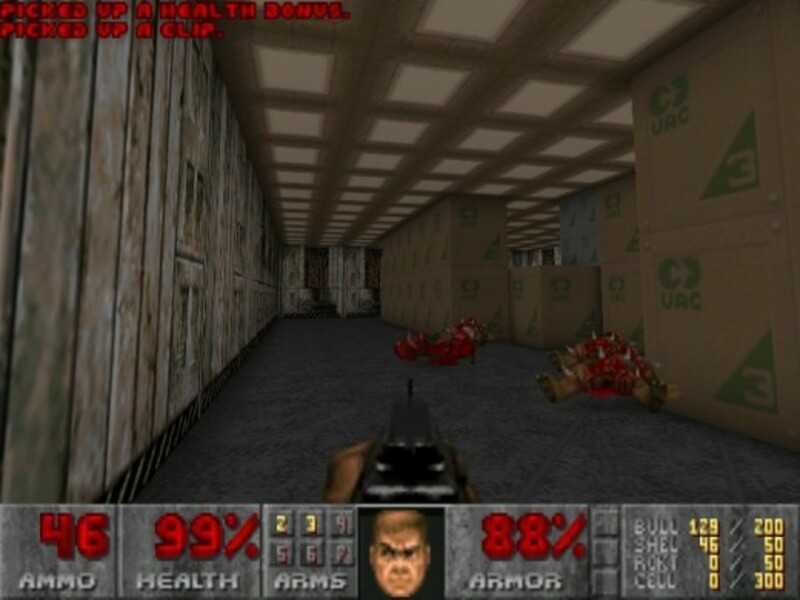 In the early 1990’s id Software, responsible for creating the FPS genre as we know it with Catacomb 3-D and Hovertank 3-D, took to creating an FPS-based Wolfenstein game, minus a lot of the hiding, and more shooting. The game was a hit, and it wasn’t long before the not as well known Spear of Destiny arrived. Return To Castle Wolfenstein was in and of itself a reboot of the series, and it took nearly another decade for Wolfenstein to arrive. Both games were developed by studios other than id, and that trend seems set to continue MachineGames is looking to bring us Wolfenstein: The New Order, and its being published by Bethesda, id’s step-sister company, both owned by ZeniMax (MachineGames is also a subsidiary of Bethesda, made up of former Starbreeze Studios employees who created The Chronicles of Riddick: Escape From Butcher Bay). Assuming that people have grown tired of zombies, this studio now wishes to try to rekindle the love for World War II shooters – except this technically isn’t set during the war. This Wolfenstein takes place in an alternate reality where WW II was won by Nazi Germany, who took over much of Europe, and has since gone on to take on the rest of the world with technology that has advanced very rapidly – the Nazis now have mechs. I’ll say no more. My feelings are mixed on this. On one hand people grew tired of seeing and playing the plethora of WWII shooters years ago, but Wolfenstein does have the added benefit of not being historically accurate, and adding a lot of science fiction ingredients to its recipe. It could go either way. Scott Miller was once asked whether 3D Realms had any plans for some of their other IPs, after the Duke Nukem IP was sold to Gearbox Software. He said, and I quote: “absolutely”. A while passed and we first heard about the new ROTT game that was being developed by Interceptor. 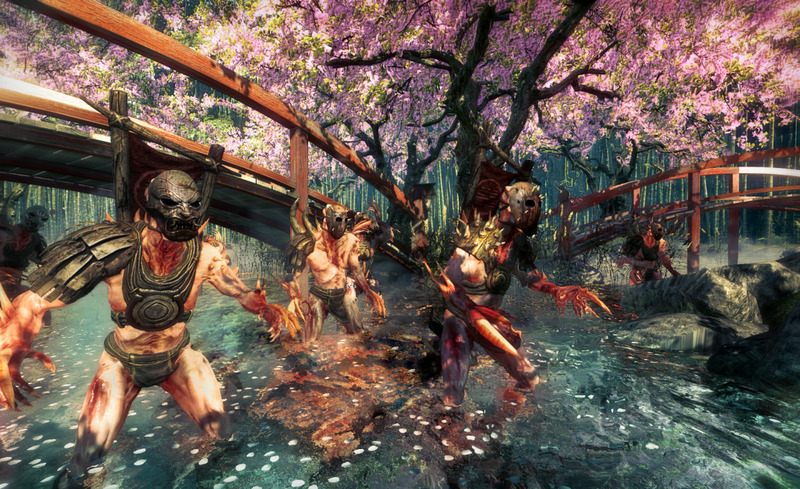 Come 2013, and news that a new Shadow Warrior was being made got everyone excited yet again. It’s being developed by Flying Wild Hog and published by Devolver Digital and little has been revealed so far apart from a teaser trailer and screenshots along with a sick looking logo, but already the quips such as “Who wanta some Wang?” are doing the rounds on the internet. 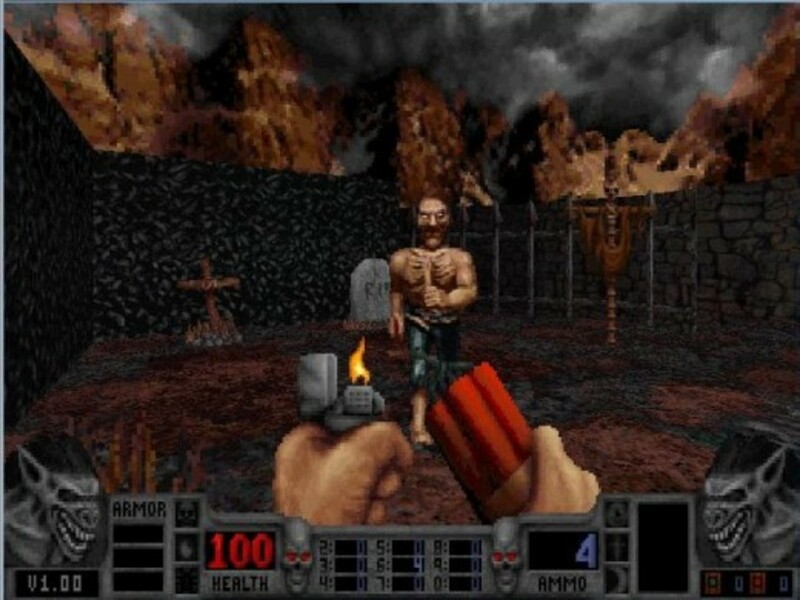 Shadow Warrior was the last commercially developed game to come out of 3D Realms, back in 1997, before the mess that was DNF began. It seems as though 3DR has learned its lessons and is going back to the days when it played publisher, mainly because of the downsizing, it has no real in-house studios any more. I’d like to see this do well, but if it’s too radically different from the original, then I’m going to be disappointed. The developers needs to keep that in mind. They have to approach this in the same manner that Interceptor is doing with ROTT: stay true to the original, and then any different new-fangled content you want to put in can always be DLC. Except they’re not doing this. A lot of the content deemed offensive is being taken out, because it just would not be acceptable in the politically correct world of today. I just hope they don’t strip too much of the personality it had away. One thing I will say that will provoke mixed reactions is that there is no multiplayer -- they are focusing solely on the singeplayer. I personally am not bothered by this at all. A game with a strong singleplayer is worth much more to me than a flash in the pan multiplayer game that stops being the in-thing within a few months. 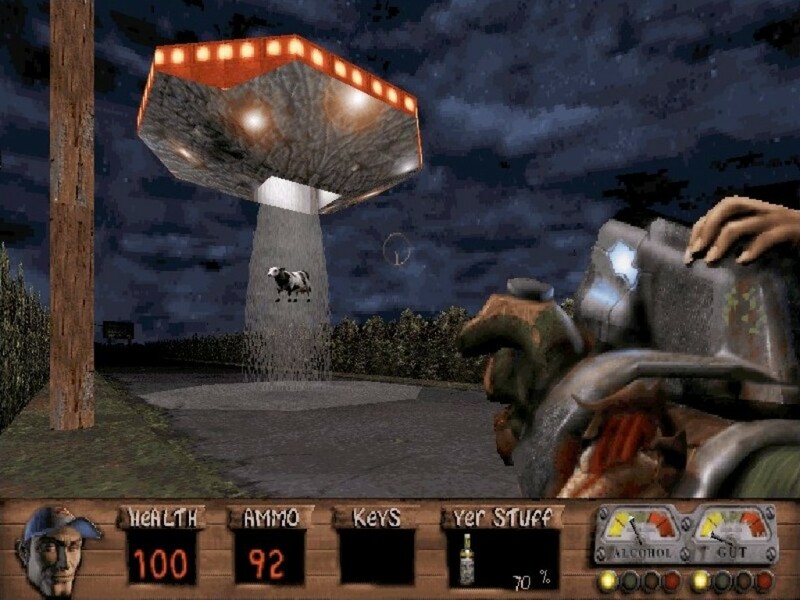 Redneck Rampage was another one of those goofy games to come out of the Build era, and it was based directly on the Duke Nukem 3D source code, so it’s been quite easy for enterprising programmers and modders alike to get this inbred relative to work with modern operating systems, just like its good ol’ cousin Duke. There was enough interest to warrant an expansion and a sequel of sorts in Suckin’ Grits on Route ‘66 and Redneck Rampage Rides Again respectively. But since then it’s been kinda quiet for Leonard and Bubba, and apart from news that Blizzard, of all companies, had acquired the rights from Interplay a few years ago, there’s really nothing to suggest there will be any new Redneck Rampage games. I think in some ways it’s much like Duke – one wonders if it would even work with today’s generation of gamers. But hey, if there’s a market for ROTT and Shadow Warrior, it doesn’t mean every old school shooter from the 90’s is destined to fail, like DNF did, according to many critics. No! He will live on! There are two or three people out there who liked DNF, maybe more. They are likely fans of the series, because DNF was the game critics loved to hate. And critics make up most of the internet, right? Gearbox was supposed to be working on Duke Begins, but we’ve heard no word on that for some time. Interceptor had Duke Nukem 3D: Reloaded, which was basically an HD remake of the original, which looked very promising, until Gearbox dropped a bombshell and told them they could work on it but not release it publicly. So that project is sadly postponed indefinitely. I was actually giving it some thought the other day, and Interceptor could bargain with Gearbox and ask them if they could do a commercial release, even though their original plans were for a free standalone game. Or, they could make it a preorder exclusive for Duke Begins – that way the game still remains free, and Duke Begins buyers would get two games for the price of one. Then even if Gearbox messed up Begins, DN3D:R would be sure to rock. Either way, whether a new Duke game comes from Gearbox or some other studio, it will happen. It has to happen to make up for DNF. "Interceptor could bargain with Gearbox and ask them if they could do a commercial release. Or, they could make it a preorder exclusive for Duke Begins – that way the game still remains free." Yes, we had Doom 3, which was sort of a reboot of The Ultimate Doom. What we’re all really hoping for is a for the same treatment for Doom II: Hell On Earth. Doom 4, which is stuck in development hell was supposed to deliver this for us, even though we were led to believe that it would not be a reboot or even a remake of Doom II. A sequel to Doom 3 then? 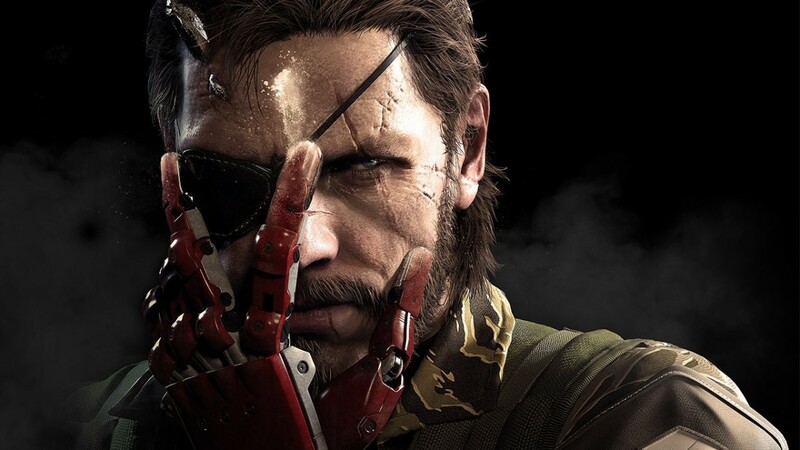 Insiders claim that the game’s development has been restarted, and impressions of the game were that it was “mediocre”. If id can just focus on doing this game right – it somehow needs to have the arcadey, run and gun feel of the original games, and less of the stop and start, backtracking, monster closetness of Doom 3 – something that should be easier considering the open spaces that earth provides, unlike a cramped, corridor-swamped base on Mars. But nevertheless, it’s a balance that’s going to be hard to achieve, and I just don’t really see it happening. Jace Hall himself has stated that what is more likely to happen instead of a reboot or a remake, is a Steam re-release, similar to Duke Nukem 3D: Megaton Edition or Shadow Warrior Classic Redux, with achievements, trading cards (probably) and support for multiplayer. Jace Hall said not too long ago that he had the power to bring black Blood. But he has demonstrated in the past that he doesn’t have the power to bring back the Blood source code. The next best thing would be a new Blood game, and after 16 years, one doesn’t really care if it’s a reboot – it’s not too soon. In fact it’s long overdue. Blood had a couple of expansions and even a sequel made it out at one point. Fans were largely unimpressed with the sequel in particular, with some even going as far as to remake it, to be more like the original. This ended up being cancelled though after a sort of silent war, filled with threats and intimidation, sprung up over the internet, eventually culminating in Blood 2: Resurrection and Hypertension both dying. Nobody won in the end. Blood was interesting because it took place in the Wild West, and had an undead gunslinger as the protagonist. Caleb, anti-hero that he was, took great delight in massacring the members of a cult who occupied towns, haunted mansions, and even hospitals he visited, all in the interest of getting revenge – for his death and those of his lover and friends. And he did it all with an unconventional arsenal that included a pitchfork, a flare gun, and a makeshift flamethrower made out of an aerosol can and a lighter. The game was aptly named, because there was about as much blood as you would have found in a Kill Bill movie. There aren’t a whole lot of Western-themed games out there, surprisingly, apart from Call of Juarez and a few others, so Blood would be an excellent addition to an otherwise lacking genre. "The next best thing would be a new Blood game, and after 16 years, one doesn’t really care if it’s a reboot – it’s not too soon. In fact it’s long overdue." If there was ever a franchise that needed revisiting, it’s System Shock. When Irrational made its first BioShock game and labelled it the spiritual successor to the aforementioned series, we all felt a bit sad, because as excellent as BioShock was, we would have traded all the BioShocks in the world to have another System Shock. Both games in the series took place in space and both had unnamed protagonists running around space stations or star ships combating enemies ranging from cyborgs and stealthy ninjas to creepy crawlies and infected crew members, with all manner of futuristic weaponry. 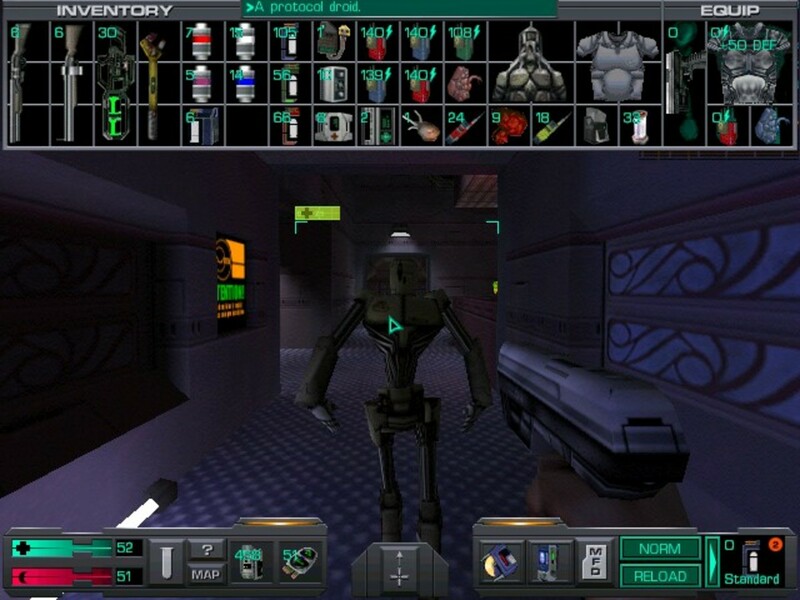 But it wasn’t all just a run and gun affair much like most of the FPS titles from the 1990’s – the System Shock series was a hybrid, adding RPG elements like a complex inventory system and the ability to upgrade your character’s statistics to the mix. The second game ended on a bit of a cliff-hanger, allowing for a sequel, but such a product hasn’t materialised, much to the disappointment of fans. The trouble, apart from securing the rights to the franchise, is how one would go about a sequel or any new game in the franchise, because while System Shock 2 wasn’t without its faults, it is still considered to be one of the greatest, most underrated science fiction games of all time. It was ahead of its time, even. And I personally don’t see the industry in its current state producing a worthy successor. So I guess Dead Space will have to do. "As excellent as BioShock was, we would have traded all the BioShocks in the world to have another System Shock." It was always believed that id would make another Quake game, probably after the release of Doom 4, and that it would use the id Tech 5 engine that was first introduced with Rage. The thing is that I don’t want it to be yet another multiplayer-only affair like Quake 3 Arena or Enemy Territory: Quake Wars, and I’m not too sure I want it to be related to the story of Quake II either – that was already covered in Quake 4. I would like id to revisit the original Quake, and really I think it would be best if they didn’t outsource it to another developer like they have with the last 3 Wolfenstein games. Playing Quake was an experience because it was generally terrifying – at least for me, with the otherworldly dimensions inspired by the works of H.P. Lovecraft that came alive with the sights and sounds, as well as the hideous creatures that inhabited them. It was definitely a game that had me on edge the whole time while I played it – so much so that it more often than not invaded my dreams. 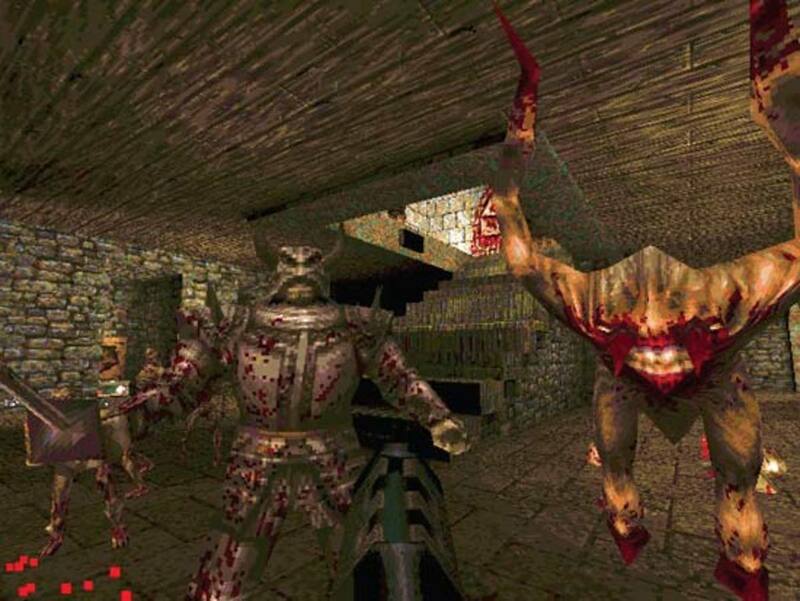 "Playing Quake was an experience because it was generally terrifying – at least for me, with the otherworldly dimensions inspired by the works of H.P. Lovecraft. It more often than not invaded my dreams." I definitely don’t want another Unreal Tournament. The last one showed its face in 2007 – and frankly I think we’ve had enough, and thankfully Epic seems to agree. 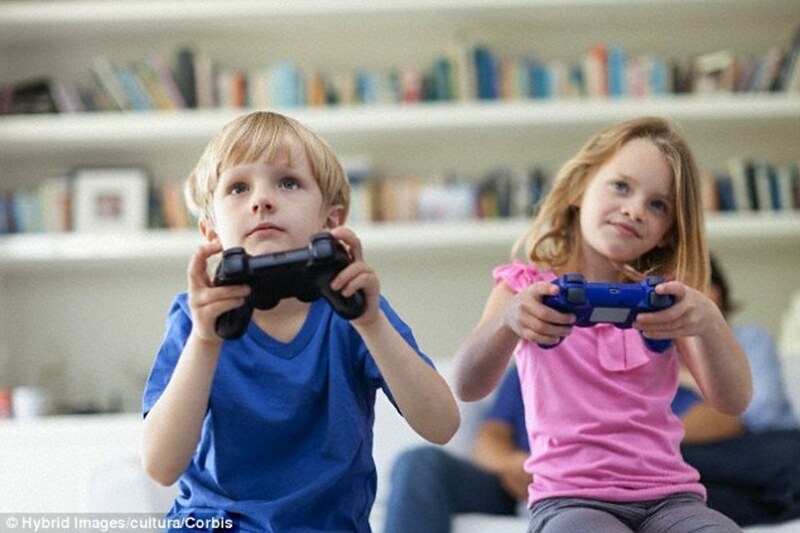 They themselves claimed that they wanted to focus on other games, like Gears Of War. The thing is that this is yet another franchise that has been milked for pretty much all its worth. If I had to take a look at Epic’s catalogue of games they have developed, right from the start, the game I would most like to see resurrected would be Unreal. In many ways it was similar to Quake, which is unsurprising considering that Epic and id Software were rivals in the 90’s and even in to the early 2000’s. But there were a few differences, chiefly the AI, making the creatures encountered in the game quick, cunning, and ruthless. There were also features that had only been seen before in Duke Nukem 3D, like an inventory. 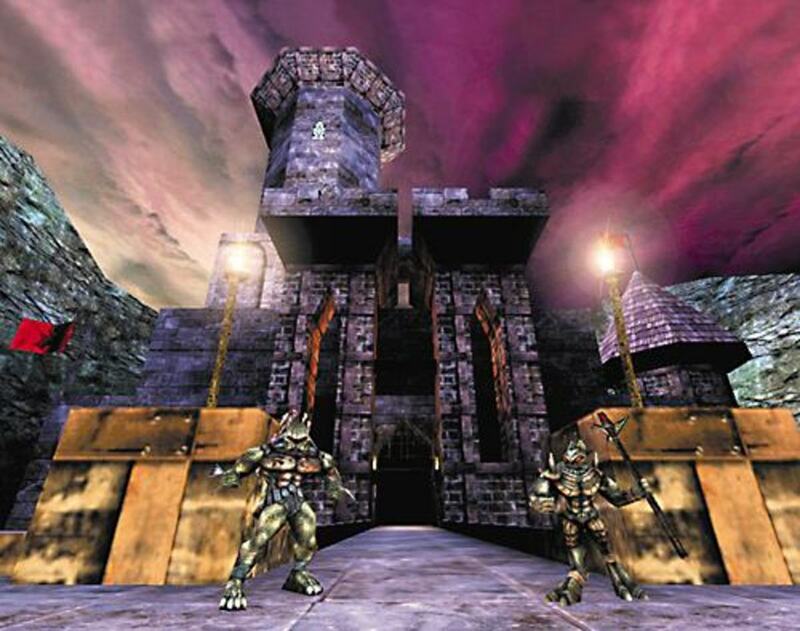 And of course Unreal, much like Half-Life released later the same year, was one of the games credited with taking the FPS to the next level – having a story and characters that actually mattered, instead of running around mindlessly collecting keys in order to reach the level exit – Unreal dared to be different by not having a statistics screen, and it had transition points where you could even backtrack and return to sections you had visited before. "If I had to take a look at Epic’s catalogue of games they have developed, right from the start, the game I would most like to see resurrected would be Unreal." 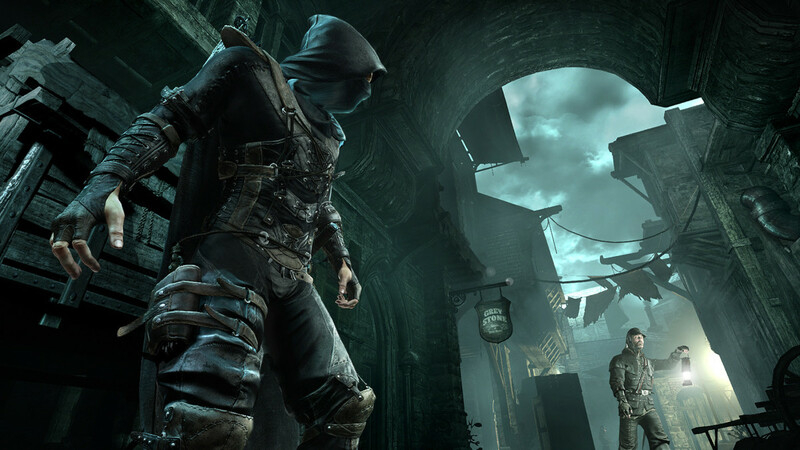 In 2009, it was let slip way too early that another Thief game was being made, this time by Eidos Montreal – but by a development team other than the one that made Deus Ex: Human Revolution. 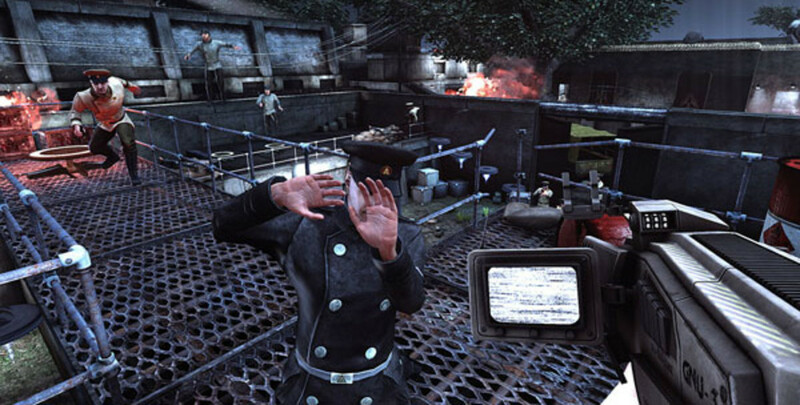 Years passed and virtually no details on the game’s progress were released, until 2013, when a torrent of new information, screenshots, and a trailer appeared. 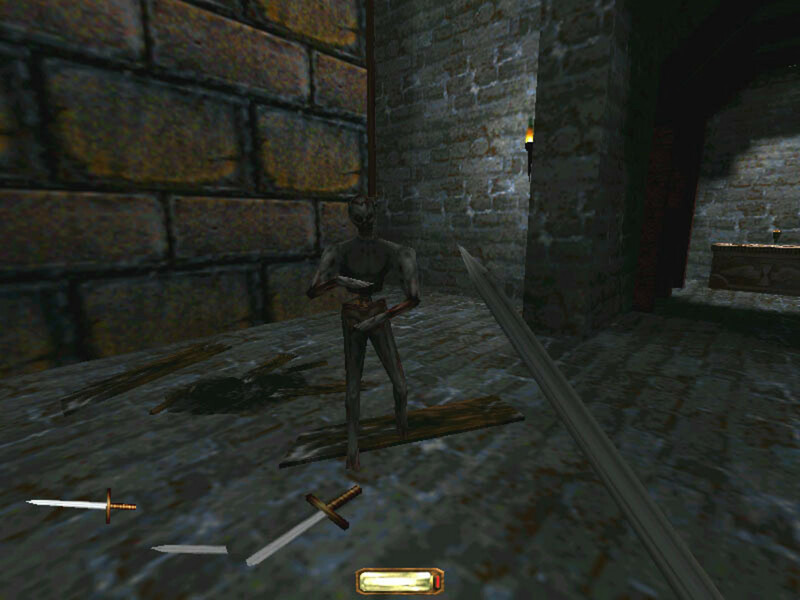 Thief: The Dark Project, developed by Looking Glass Studios, was among those games in the late 90’s that pioneered an evolution in the FPS genre. But it wasn’t simply like Half-Life or Unreal with more complex puzzles, and great storytelling – Thief rewrote the whole playbook. You had no guns; you couldn’t take hit after hit and still survive. For the first time the player wasn’t just greatly outnumbered, but stood no chance against a veritable army of foes. The player was weak. This forced him or her to strategize; watch every patrol route; take opportunities when they were presented, and above all have a backup plan if things went awry. Indeed, consequences if the player was spotted in Thief were far graver than in any game before it, and maybe even since. Thief II continued with this play style, introducing new weapons and tools to make Thief’s life that much easier, and also boasted better level design to add to the already amazing world that had been crafted with lively characters and intriguing plot. Oh yeah, there was a thing called Thief: Deadly Shadows several years ago, made by Ion Storm. While it wasn’t a bad game, it wasn’t the highpoint in the series. It was rather linear and had a lot of gimmicky stuff added that didn’t really have that big an impact on the missions undertaken. And a lot of what made Thief and Thief II great was absent. 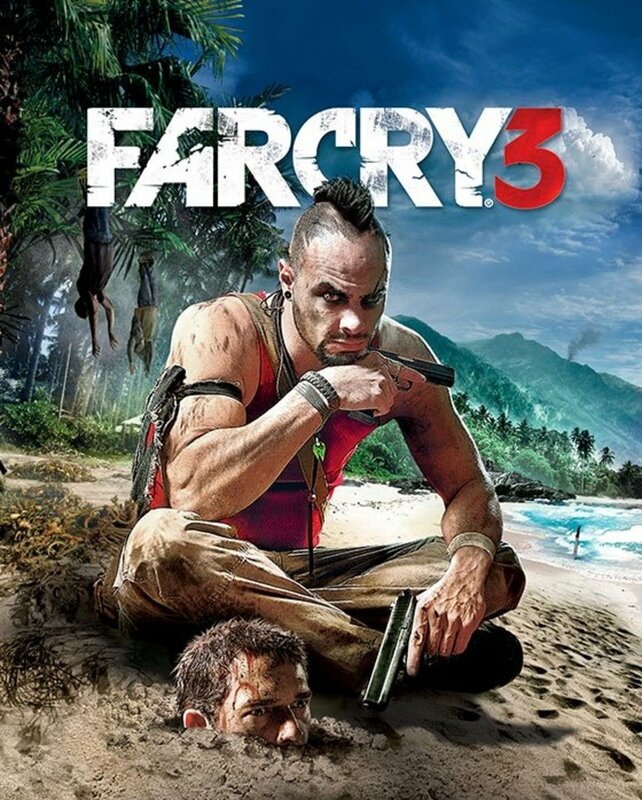 Eidos Montreal has the opportunity now to fix this, and to deliver a worthwhile reboot of the series. Which game would you like to see a remake/reboot of, or sequel to? I would say UnreaL but to me, it won't be the same without the UE1. The crowdfunded System Shock reboot looks generic to me.